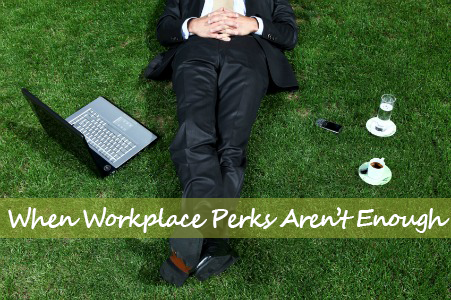 Employees want to feel appreciated. They want to feel that they are recognized for their work. They want to feel that they are engaged in the company that they work for. That sounds like a lot of feelings. But how does that help when it comes to dollars and cents? 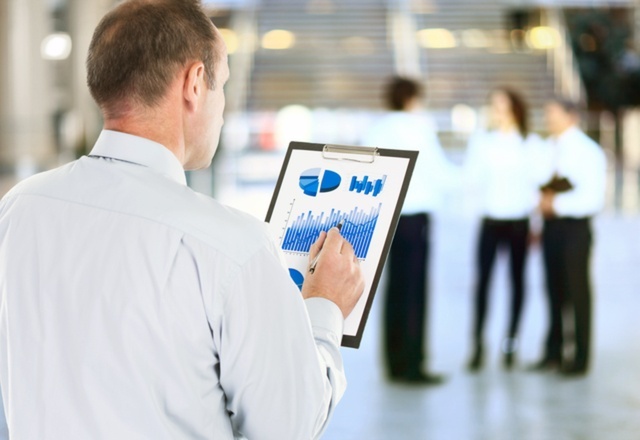 How does engagement add up to profits? 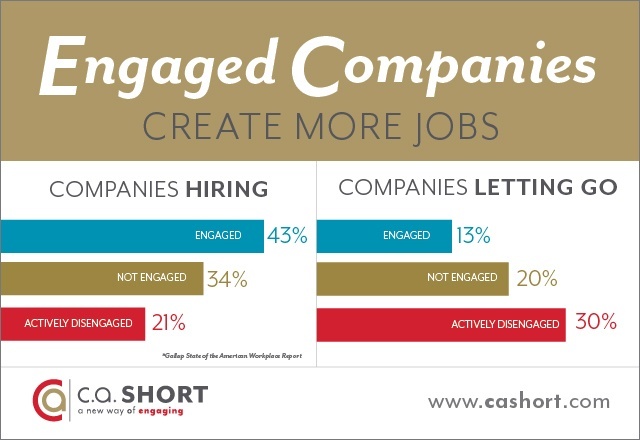 What Impact Does Employee Engagement Have on Revenue? In today’s economy, the bottom line has become more important than ever before—especially within publically traded and international organizations. That’s why companies around the world are ever vigilant for ways to increase their profit margins, without adding additional expenditures. And one extremely viable method of achieving this much-desired result doesn’t actually cost much at all. In fact, all it takes is a dedication to change and a desire to grow. What exactly is this magical tool? It’s called employee engagement and it’s the focus of nearly every successful business in the world today. Attracting and retaining top talent can be a knock down, drag out fight for some industries. Depending on how large the pool of viable talent is for a given position, it’s a situation that could leave some companies in the dust. What is the Gallup Q12? 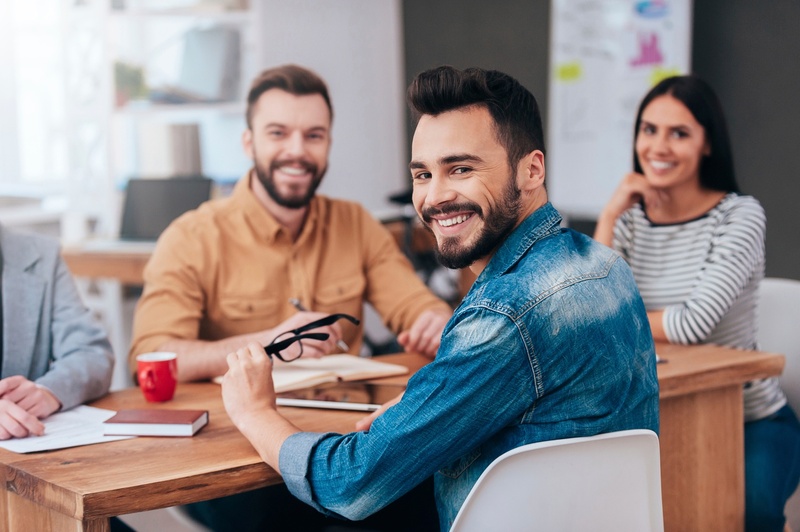 The importance of keeping your employees emotionally engaged in your organization is a constant theme in our Thought Leadership blogs and more recently in our highly popular wall chart, 35 Ways to Influence Corporate Culture and Increase the Bottom Line. At C.A. 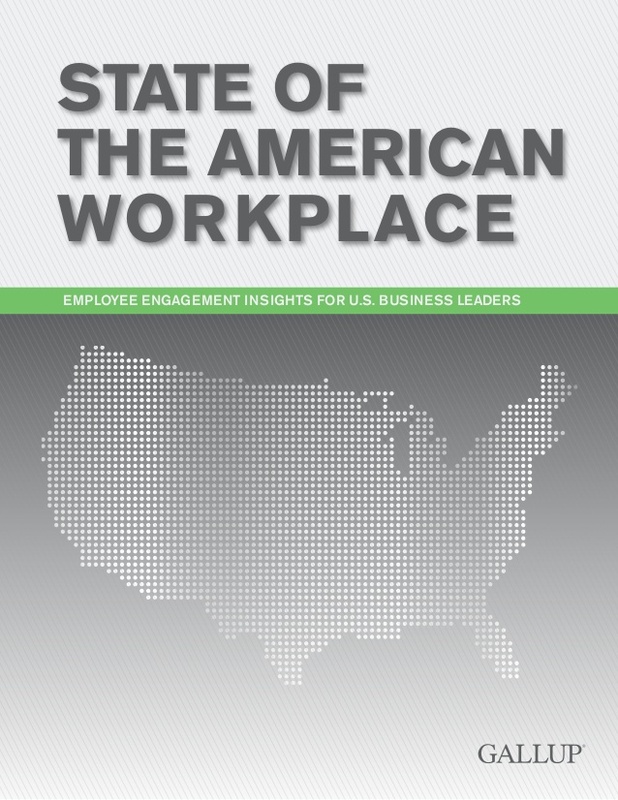 Short Company, we have found ourselves often referencing Gallup’s report, “State of the American Workplace,” as it relates to the need for active employee engagement. As part of our recent informative blog series, we’ve regularly pointed to results from Gallup’s Q12 measurements from employee surveys and how they can allow for such effective solutions to be drawn up.